A play space for the kids, a space for family movie nights, the perfect spot for your weight bench or treadmill — your basement has probably been a lot of things over the years. Maybe it's time to update the space for its next role in your home, or maybe you're just looking for a nicer option than concrete. Our products are designed to transform your rec room, basement, and home gym to give you an inviting space to spend your down time. Add a touch of luxury to your living space with this natural stone aggregate and epoxy overlay that will give you years of beautiful, easy-to-clean flooring. Increase safety, comfort, and durability in your activity room with a floor overlay made of recycled and EPDM rubber for a softer, cushioning feel. Improve your rec space by covering the concrete with a versatile product designed to reduce the effects and signs of wear over time. Get the safety and comfort of Rubber Stone in convenient interlocking mats that can help you transform your space. When you spend a lot of time in one room of your house, you want it to be cozy, safe, and comfortable. Basic concrete can’t give you the look and feel you want for your rec room or basement, and it definitely isn’t your safest option for things like playing or working out. All of our products give you flexibility in how you choose to update your space. Because each product is installed directly on your existing concrete, you don’t have to worry about the additional time and cost of a subfloor. 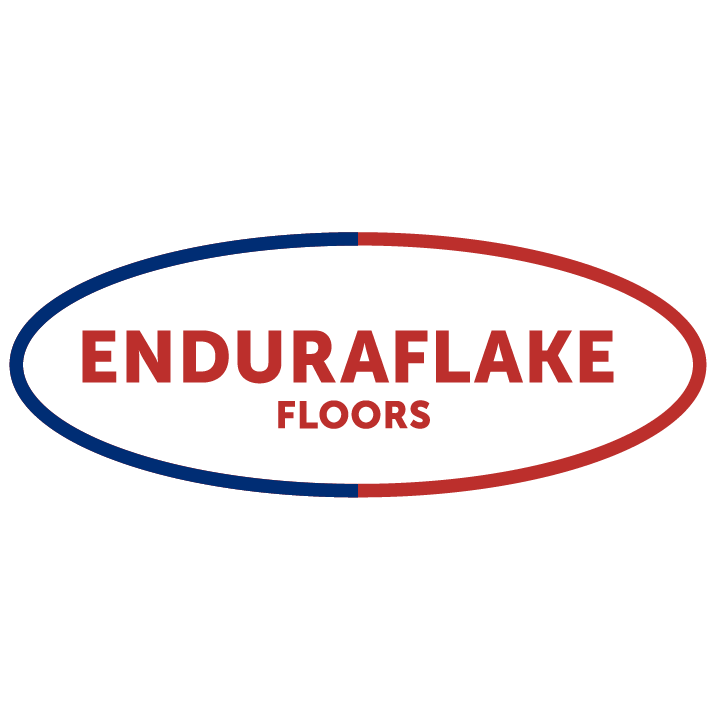 EnduraFlake gives you the durability you need in a space that sees a lot of activity. The colors and design minimize the appearance of wear, and it is easy to clean and resistant to spills and staining. 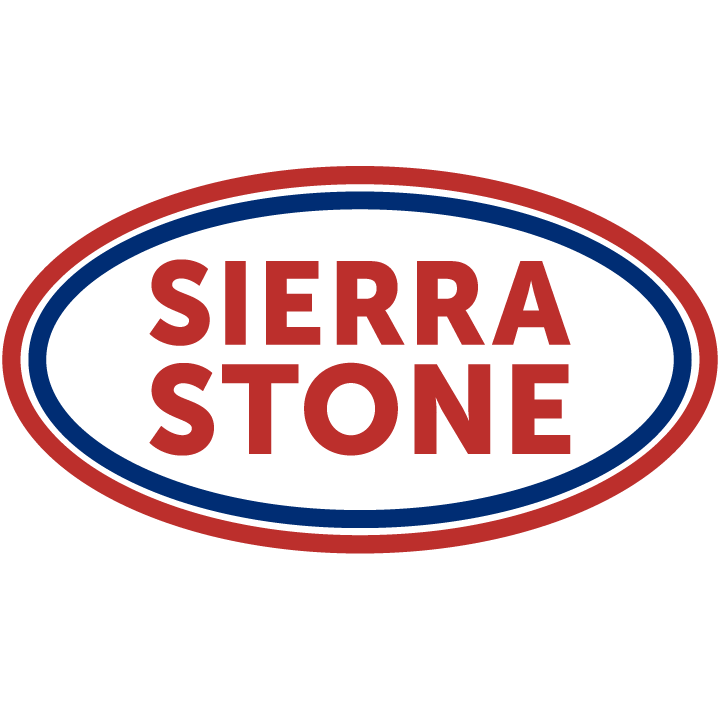 Sierra Stone adds beautiful decorative elements to any space. With a range of colors to choose from, you can trust that you’ll find the right one to tie to your existing decor. Cleanup of spills or flooding is quick and doesn’t leave damage to your floor. 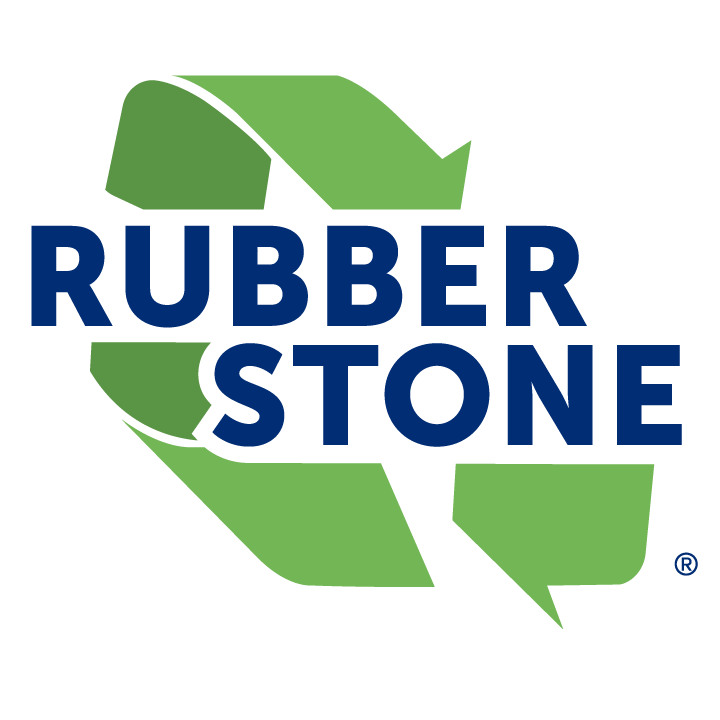 Rubber Stone and Rubber Stone Mats are a softer option for replacing the floor in your basement, playroom, or home gym. They cushion the impact of activity and are slip and skid resistant, adding elements of safety to your space. Whether you’re looking for an updated look or a cozier feel in your basement, our products can give you the space you want.